CASE UPDATE: This morning Medgebow Law successfully secured dismissal of pending criminal possession and violation of probation charges today following an illegal stop. 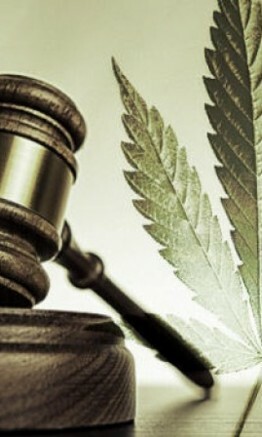 Law Enforcement had alleged that our client’s right headlight was “not working”, which prompted a stop and subsequent search that led to our client’s arrest for possession of marijuana and violation of probation. 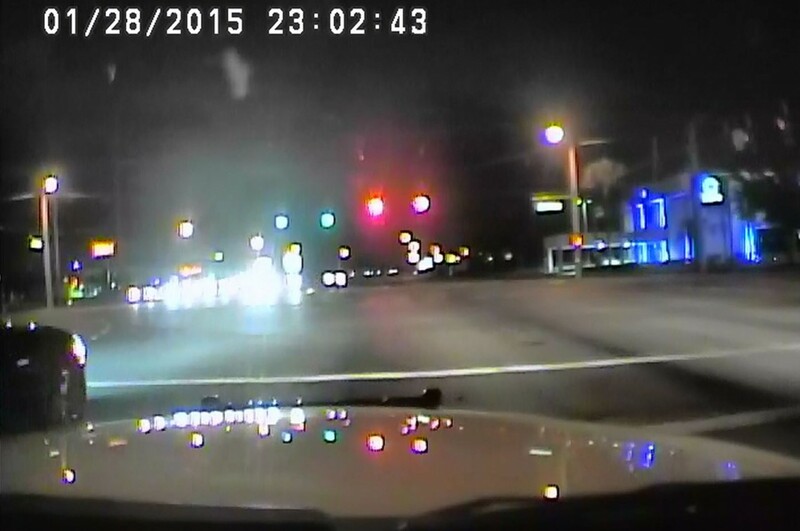 Police dash cam video showed that headlight was fully functioning, along with other problems with the stop. After presenting video and photographic evidence to the State Attorney’s Office, all charges, including the alleged violation of probation were dismissed.